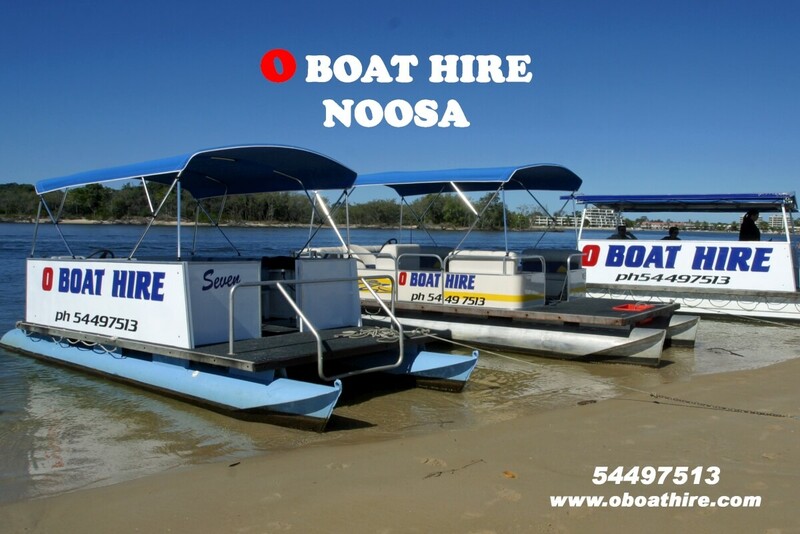 O Boat Hire offers a range of boats for hire making it so easy for you to get out and about and enjoy Noosa from the beauty of its waterways. Fabulous Guest Rewards offer exclusive to our guests. O Boat Hire is offering guests five hours’ boat hire for the price of four, saving between $18 for a runabout and $52 for a 15-seat deluxe.